The Royal Canadian Mint is a Canadian Crown corporation that manufactures coins for circulation in Canada as well as other countries. Given the authority to operate by the Royal Canadian Mint Act, it first started production in 1908 and has not stopped since. It has its headquarters in Ottawa, Ontario. Aside from circulated coins, the mint also designs and produces collector coins made from precious metals such as gold, silver, palladium, and the like. The Mint has also produced tokens medals, medallions, and tokens for a variety of occasions, ranging from a royal milestone to a blockbuster movie. Mint.ca also issues certificates of authenticity. Coins For Collectors And Much More! The Royal Canadian Mint sells collector coins that usually commemorate an event or celebrate a theme. Collector coins can come as a standalone piece or as part of a set. 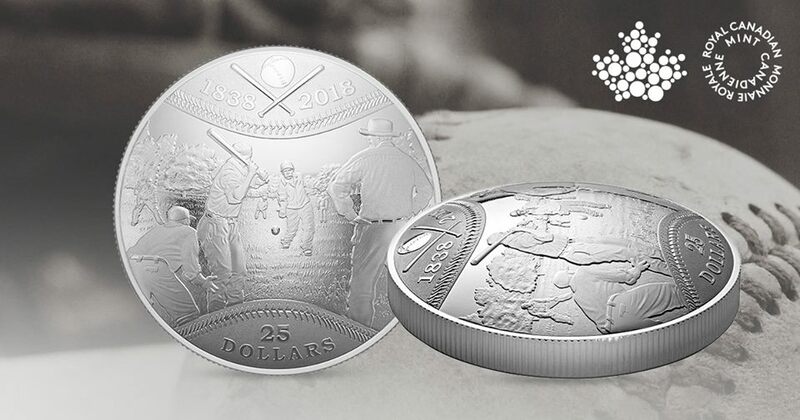 These collector coins are made from precious metals and are considered legal tender in Canada. An offshoot of creating collector coins, the mint can also make medals, tokens, and medallions. As part of the services it offers, the mint can make circulation coins for other countries. In addition, the mint also refines and assesses the quality of gold and silver. Circulated Canadian coins are widely available, although there is an option to get them directly from the mint. For the collector coins and medals, there are a number of ways to get them. You can visit the Mint’s coin boutiques. You can also order by phone, mail, or email. However, the most convenient option is ordering online via the Royal Canadian Mint website. The Royal Canadian Mint also has an app that you can download for both Apple and Android devices. With the app, you can have access to the online store wherever you are. On the online store, you have access to all the designs the mint has to offer. Browse through all them using the easy-to-use interface. You can check out popular coins or peruse the mint’s featured series. Once you find something you want, simply add the product to your virtual cart. You can then continue shopping or if done, head on over to the checkout page. Choose the location and type of shipping and your order will be sent to you as soon as possible. If you are ordering online, you need to create a user account at Mint.ca. As the main product of the Royal Canadian Mint is money, it does not really lend itself to discounts. There are other ways to get a great a deal from the mint though. 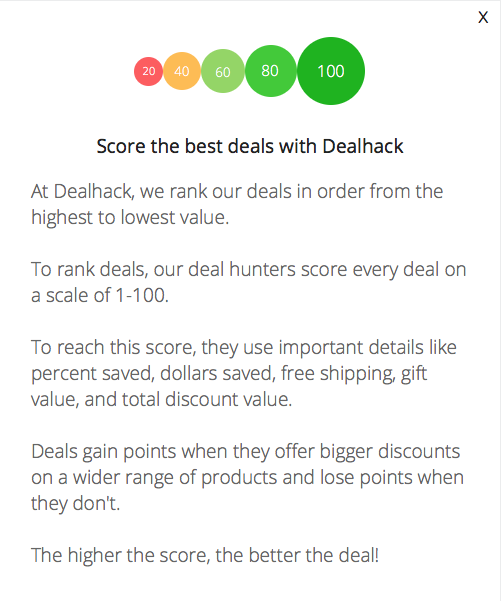 For example, it has a promotions page that features limited-time offers and deals. You can also ensure that you purchase genuine coins with Mint.ca’s list of numismatic and bullion dealers. The mint also has a membership program that offers unique perks and incentives. If you’re collecting a series of coins, sign up for the mint’s subscription program to make sure you won’t miss any. And if it’s your first time to order, ask about special perks, including free shipping. The Royal Canadian Mint has an extensive FAQ that you can consult. If you have additional questions, you may call, mail a letter, or send an email to Mint.ca. All the pertinent contact information to do so can be found on their contact page. The Royal Canadian Mint can also be found on Facebook, Twitter, Instagram, and Google+. The Royal Canadian Mint’s membership program, the Master’s Club, is a must join for coin collectors. All Master’s Club members in Canada and the US enjoy free shipping. The mint has a subscription program for coins that come out in a series. Check out the promotions page for ongoing deals and offers. Give coins as gifts and introduce someone to a new hobby. The Royal Canadian Mint has an app that you can download for Apple and Android smartphones. What is Today's Best MInt.ca Coupon? Currently, the best MInt.ca coupon is 'Free Shipping on Hearts Aglow Glow-in-the-Dark Coin'. There is no code required to claim this offer. Mint.ca charges a flat rate per order, which depends on the type of shipping that you choose during checkout. The Royal Canadian Mint offers free shipping for orders above a certain amount and for new customers for a certain amount of time. However, these promotions are only available in Canada and the United States. Or, you can join Mint.ca’s membership program to enjoy free shipping. The Royal Canadian Mint makes returning products purchased online as convenient as possible. If for any reason you wish to return your order, you must do so within 30 days from purchase. It must also be in its original packaging. Products returned will be replaced or fully reimbursed, depending on your preference. Furthermore, a longer period of one year is given to return your products if the products you received were defective. All returns are free for customers in Canada. A return merchandise authorization is also needed in order to return the products. Contact their customer service to get one if needed.